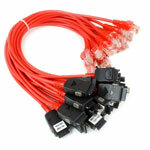 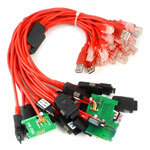 Additional cable set for Z3X box that supports a range of Samsung cell phones. 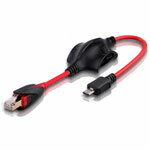 Recommended for users who want to add Samsung functionality to existing Z3x box. 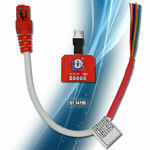 Replacement smart card for NCK box or dongle with NCK activation. 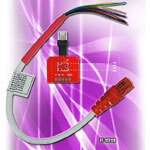 Can be used with a smart card reader such as Sure card reader or Pkey USB smart card reader.